There are currently 220 pupils in the school. The pupils are in 8 single stream classes from Junior Infants to 6th class. relation to many aspects of school life. and thereby play a very important role in improving our school. 6. Provide an opportunity to raise funds for charities or for school resources. 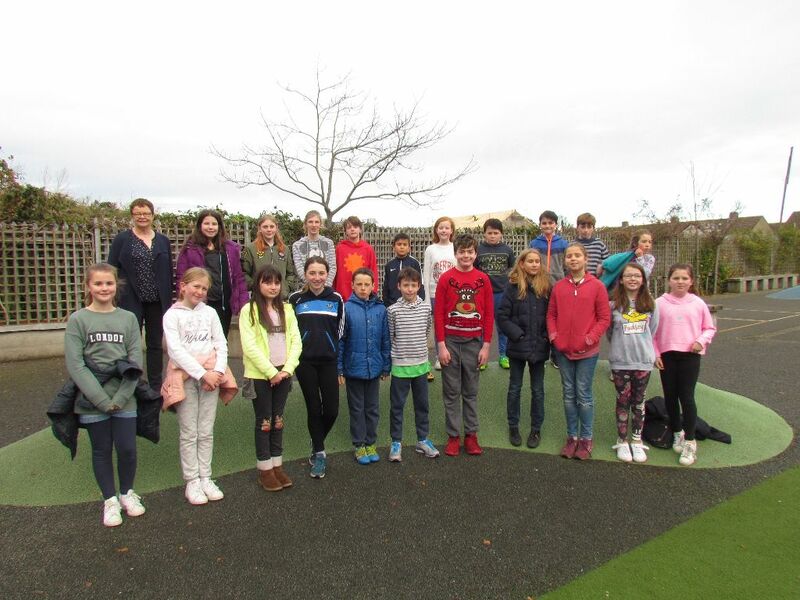 Through our Student Council we hope to give the pupils a positive role in the organisation of our school and thus ensure they feel that they are listened to and that their ideas and concerns are valued. Council meetings help to develop social and learning skills in many areas such as speaking, listening, problem solving and decision-making. RETNS has proudly been ‘green’ since we earned our first Green Flag in 2005. Since that time we have had a Green Schools committee each year. This year we made the committee a bit bigger with additional Green Ambassadors. 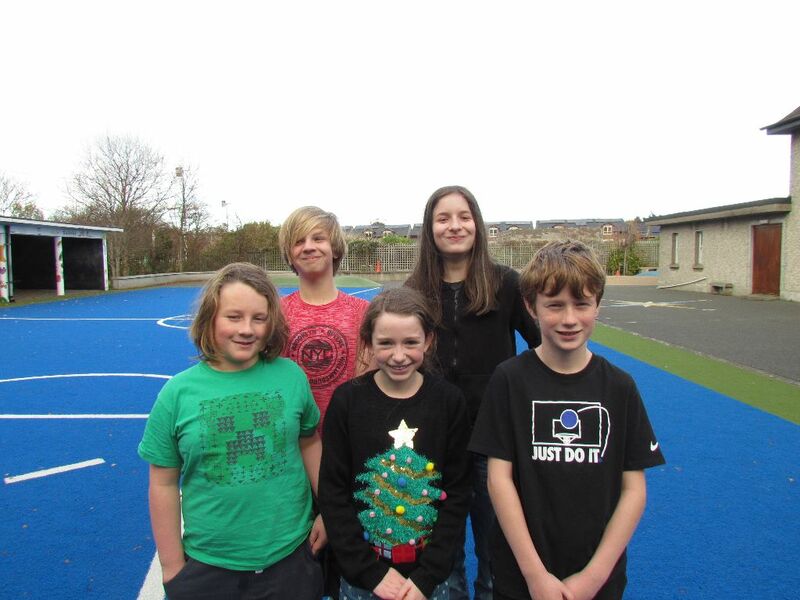 The Green Committee and Green Ambassadors help to keep us all on our toes by spot checking that we are using our bins correctly, switching off lights, computers and interactive whiteboards when there is no one in the classroom. They have also done great work in achieving our sixth Green Flag for Global Citizenship, Litter and Waste. 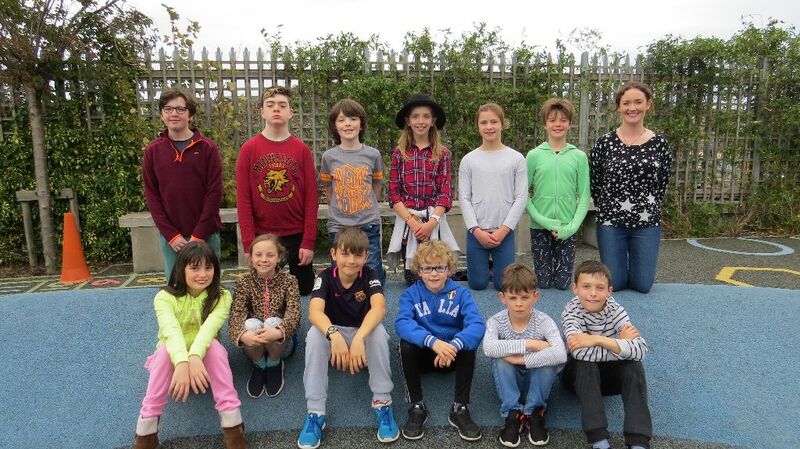 Our ICT Committee is made up of pupils from 5th and 6th class who have a keen interest in the digital side of RETNS life. This year’s committee have outdone themselves by successfully running an Arcade Day to raise money to purchase more tablets for the school. Our anti-bullying ambassadors are incredibly important to a happy yard time for all of our children. 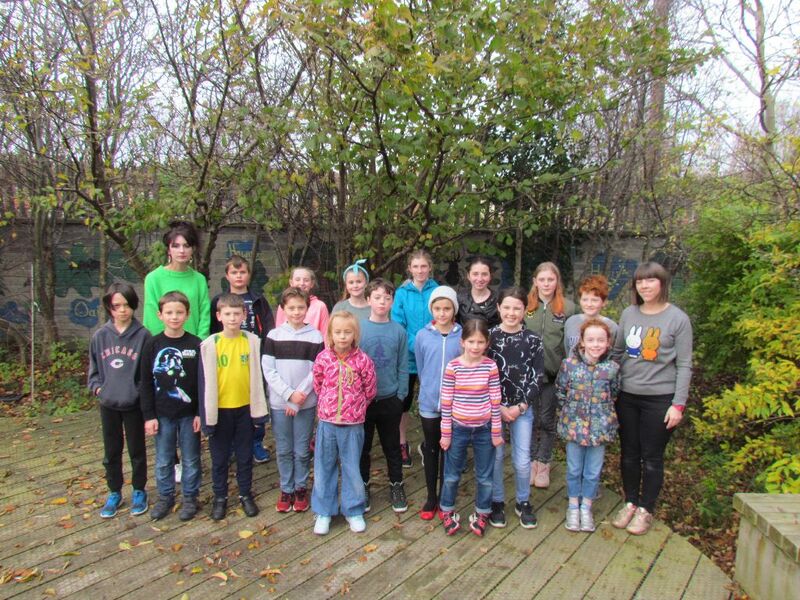 They are all from 5th and 6th class and they help others sort out problems on the yard, they volunteer to help the Junior Yard teacher with teaching younger children games and with playing with younger children, which helps keep minor squabbles to a minimum!